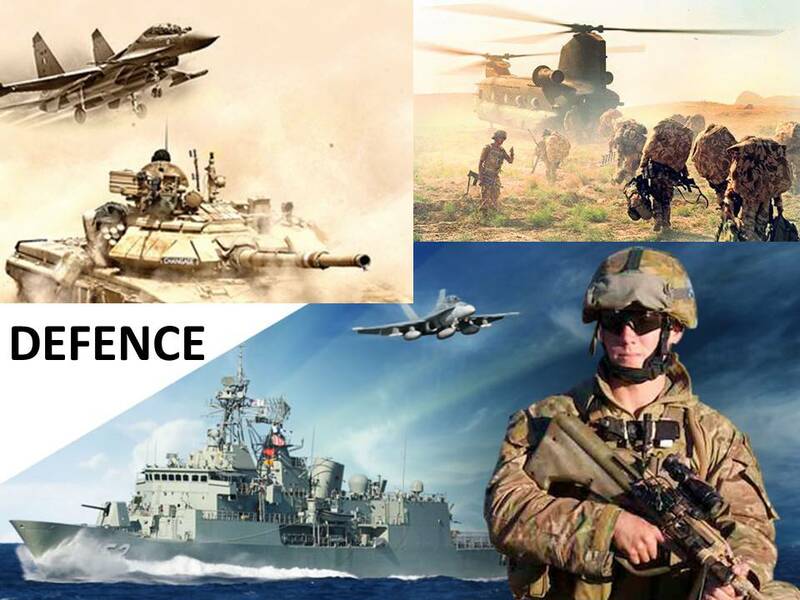 Fasteners for use in the Defence Industry are a challenge to the fastener manufacturer and supplier; only fastener companies that meet the task will advertise here. Fasteners for defence cover a whole range of standards and requirements. In the UK Some are set by the ministry and others by BAE systems a specialised defence contractor. This is an area for the specialist fastener distributor, knowledge of official procedures requires experience and skilled personnel. Defence covers aerospace, marine, off-highway vehicles and projectile systems; quality will be specific to what is being produced and where it will be used. Battleship and aircraft carriers are only two of many different ships in the navy, fighter planes and bomber two of a range of vehicles for the airforce and the army has a who range of vehicles from tanks through to armoured vehicle and helicopters. When thinking of military, we also need to think missiles and air and land defences.